May 1940. 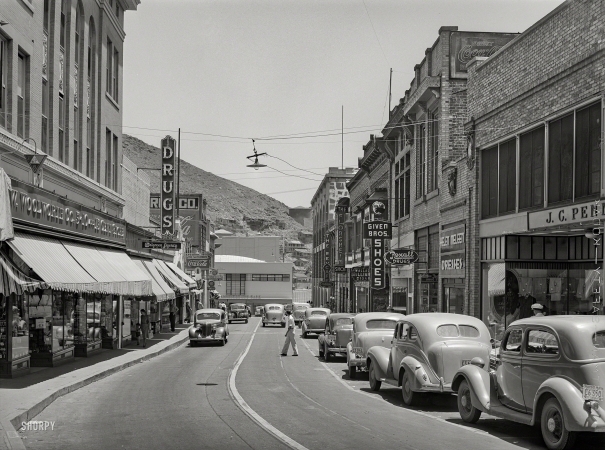 "Main street of Bisbee, Arizona. Copper mining center."